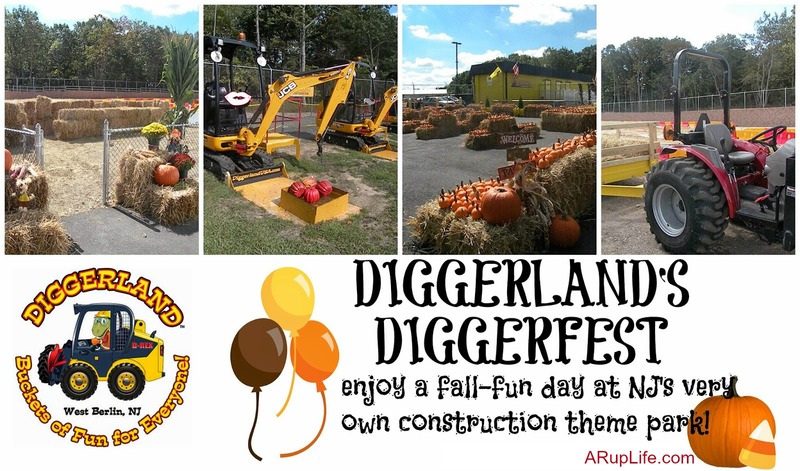 A RUP LIFE: Diggerfest at Diggerland! It's fall-ya'll! Well it is just about that season but in New Jersey back to school is fall. It means pumpkins and cooler weather. 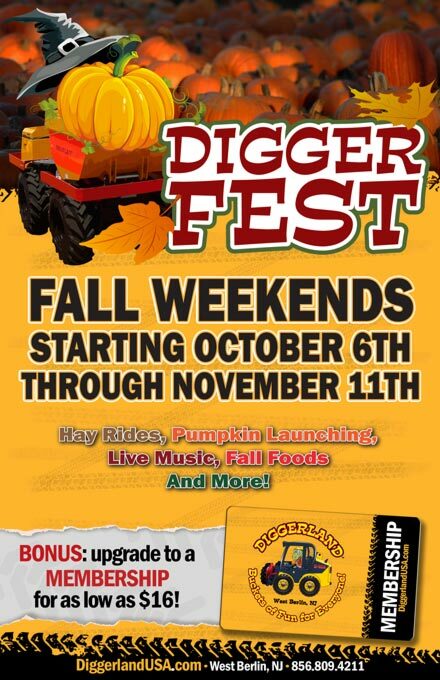 It also means Diggerfest is coming back to Diggerland. 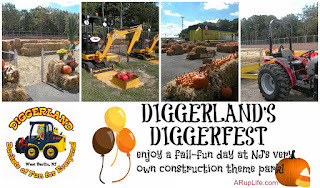 I have to say out of all the times we've gone to Diggerland, Diggerfest was the best! The extra activities were a perfect addition to the fun. 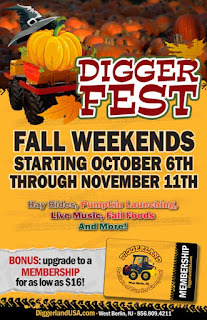 Hope you can get in on this fun fall time!